GLADSTONE is home to a number of McDonalds restaurants, so is it time we got our favourite fast food home delivered? Don't choke on your chips just yet, this is nothing new. McDonalds already home delivers in Sydney, and will launch the service in Hervey Bay later this month, the first Queensland city to receive it. In Hervey Bay, home delivery will be available from 6pm-9pm seven days a week, with a minimum order of $25. Nutritionists and health experts have reacted with alarm to the news, given the state's obesity levels. Central Queensland has one of the highest obesity rates in the state. At least seven Sydney McDonald's restaurants offer home delivery, and McDonald's has confirmed the first Victorian, Queensland and Western Australian trials will begin later this month. 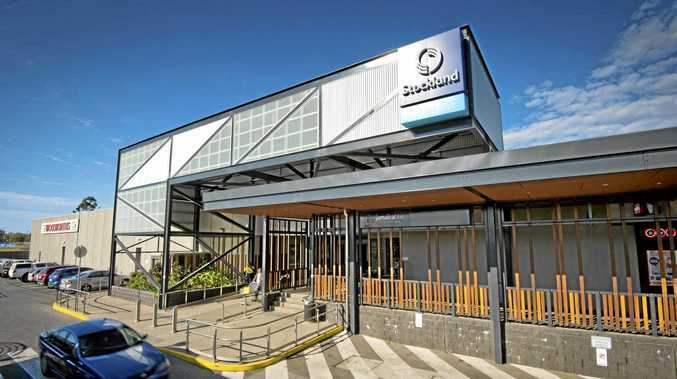 A McDonald's spokesman said Hervey Bay had been selected as the location for the home delivery trial because of a number of factors, including population growth and accessibility to ensure efficient delivery for customers, and the operations of the restaurant. "Customers choosing to take advantage of this trial service can order from a nearly full range of menu items, including burgers, French fries, salads or wraps, and as always can review comprehensive nutrition and ingredient information on our website," the spokesman said. Would you use a McDonald's home delivery service? This poll ended on 14 August 2014.